You really want to know how to view your Ecobank Account Number using your mobile phone that's why you are here. 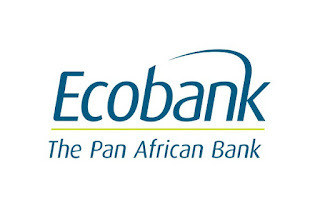 In this post, i will be showing you how you can check your ecobank account number with your mobile phone without Internet connection, regardless of the kind of mobile phone you are using, as far as you send and receive message (SMS) with the mobile phone. 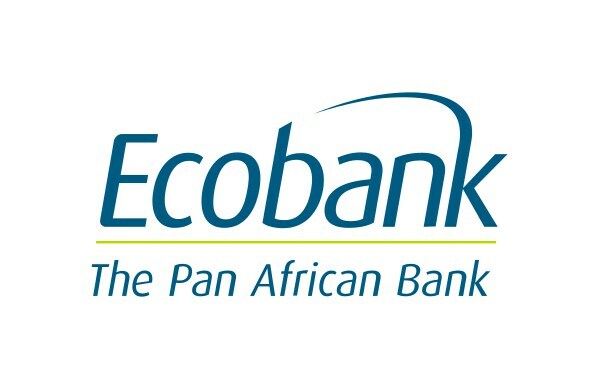 You will be able to check your ecobank account number anywhere you are as far as you are with your mobile phone that can send and receive message (SMS). you will be able to do this by using Ecobank universal SMS shortcode. You can use any mobile device or phone that can send and receive messages (SMSs). No charges are applied (Total free). It works perfectly on all network in Nigeria (Airtel, Glo, 9Mobile, MTN etc). This should be done using the phone number you opened the bank account with. For example, text NUBAN to 08063262265, you will receive a message showing your account number.